The reason I feel a particular relationship to the AG-51 is that my late father in law was assigned to the squadron. 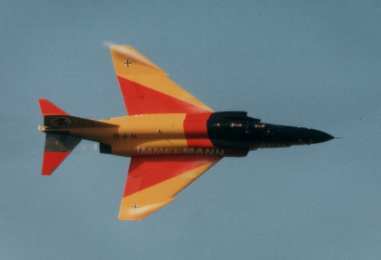 He was flying the RF-4 in the first echelon during the late seventies; the time when I first met my wife. I will not duplicate the content of the AG-51 homepage, which I encourage you to visit. They have published very nice pictures of their recon aircraft. The web is in German language, and in case you don't speak that language, you can find an overview of the squadron history in English below. 1961 – Grant of the traditional name "Immelmann"
1977 – Celebration of 50.000 incident free flight hours covering 39.000.000 flight kilometres. 1980 – Host to eighteen F-15 aircraft after nonstop transatlantic flight related to the exercise "Coronet Eagle 80"
1994 the new Recon Squadron 51 was commissioned at the base Schleswig-Jagel (ETNS). While the traditional number and name "AG-51 Immelmann" from the old AG-51 survived, the Red Owl was finally sent into retirement. Instead the Black Panther from the likewise decommissioned Recon Squadron AG-52 was chosen as the new squadron emblem. 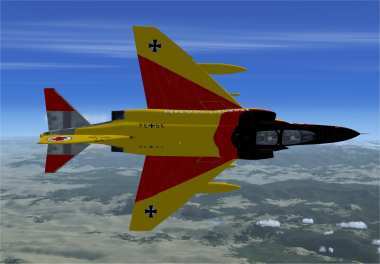 The new AG-51 is the only recon squadron of the German Luftwaffe. They are equipped with 46 Recce Tornado aircraft. Since 2007 they participate in the ISAF Force in Afghanistan with recon missions from the base in Mazar-e-Sharif. Click on the logo below to visit the homepage of the former Recon Squadron AG-51 Immelmann. 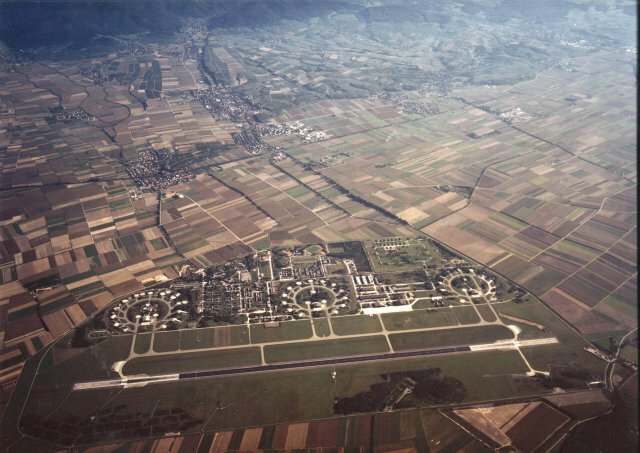 The airport Bremgarten (EDSG, today EDTG) was planned 1950 by the "Haute Commission alliéé en Allemagne" in coordination with the German government. It is located in the outer south-western part of Germany, close to Switzerland and only a stone's throw from the French border. Construction work began 1952 and from 1953 onwards the airport was in full service with the Brigade Aerienne of the French Air Force. The planning had gone a long way to avoid the possible evacuation of a town close by. People who had lost fields and land to the airport often found work on the base. When the first units of the AG-51 arrived 1968, the airport by now had positively integrated into the region. After the decommissioning of the AG-51 the former base was transferred into a commercial park. The airfield is under civil operation today. Click on the picture below to open the airport web page. 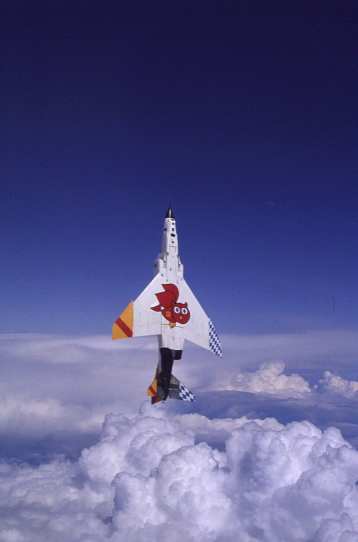 Twice the AG-51 created very remarkable paintworks for the RF-4 to honor special moments of the squadron history. One for sure is the "Last Call" design. 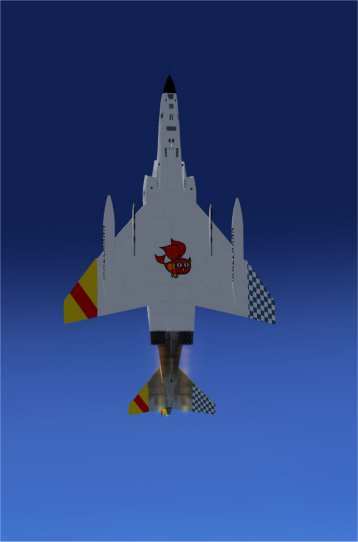 The masterpiece however was the livery for the 25th anniversary. You should visit the squadron's homepage to see more photos published there. I like to pay my tribute to Michael Pearson for his skills and the work he has put into creating those special liveries for the Flight Simulator on my request. In addition to the 25th Anniversary and the Last Call paintwork Mike has also done the default camouflage scheme.